New arrivals! 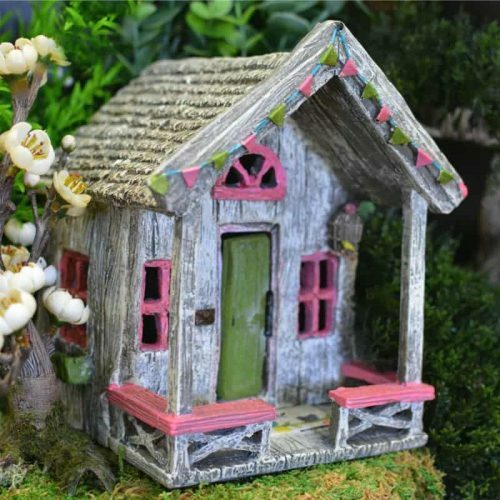 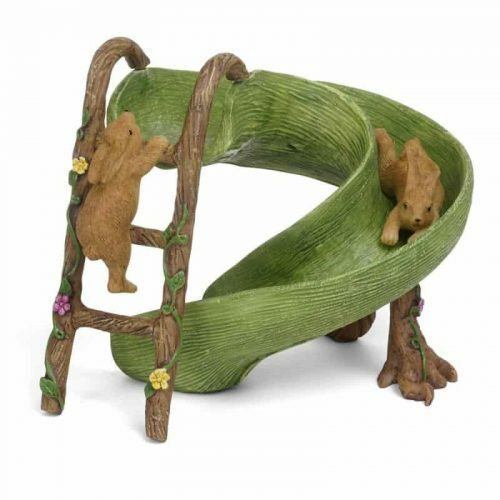 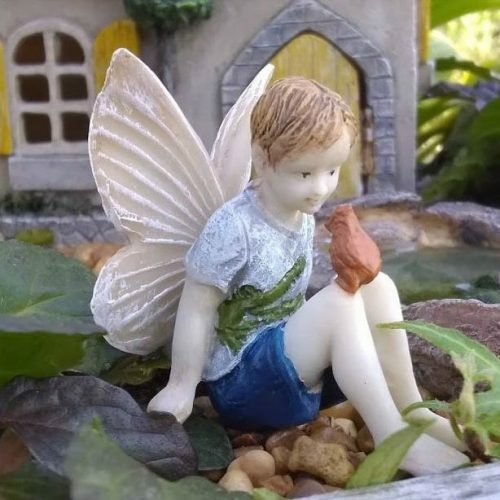 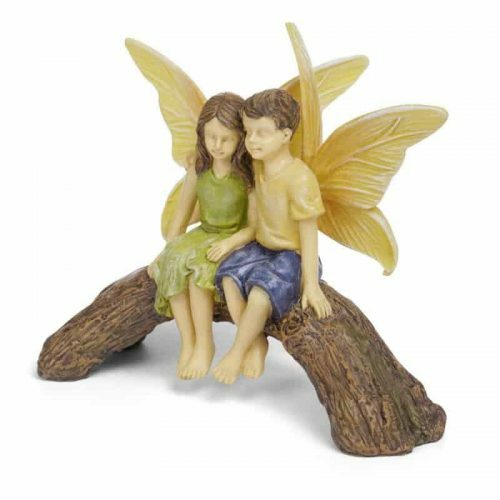 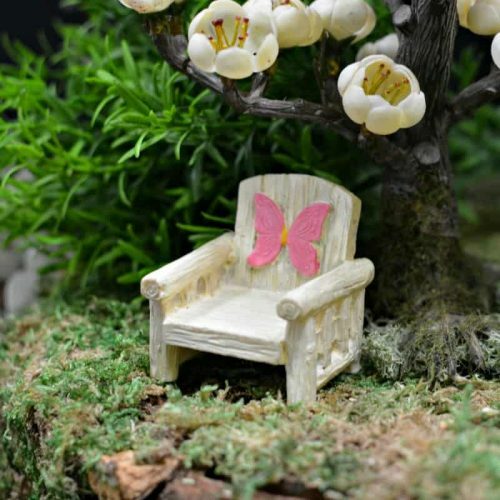 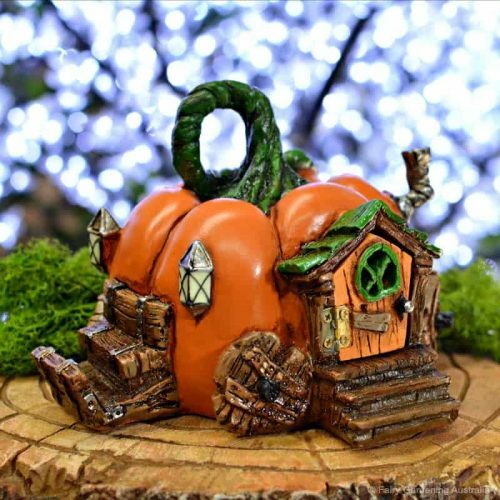 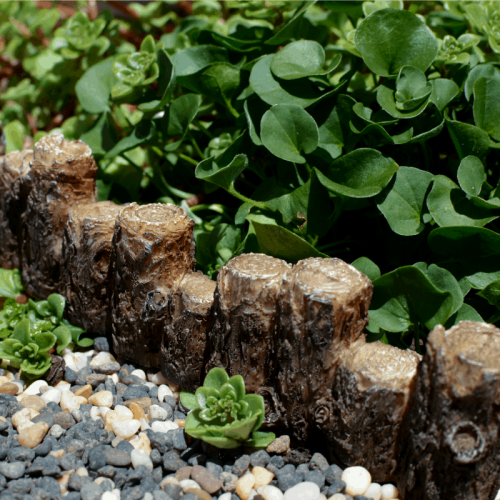 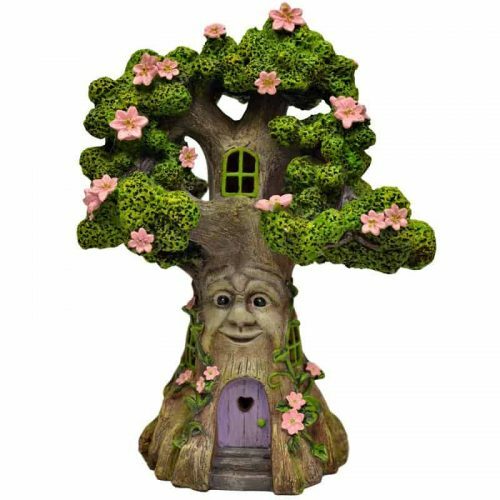 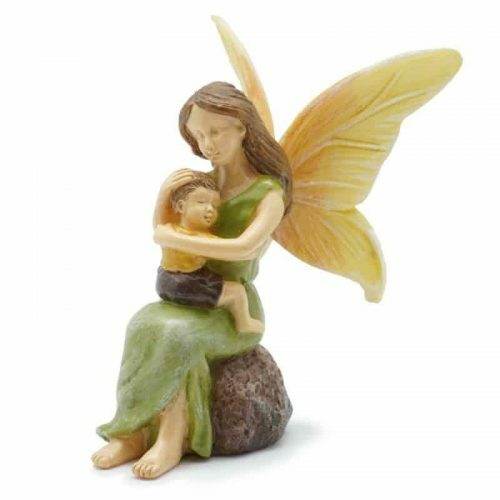 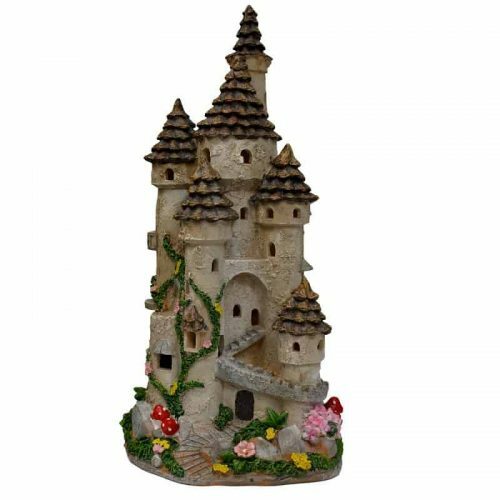 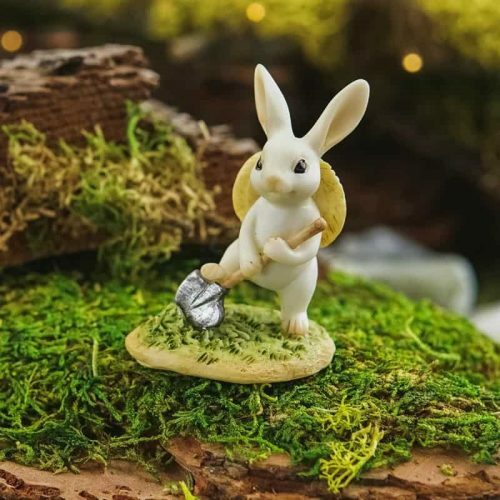 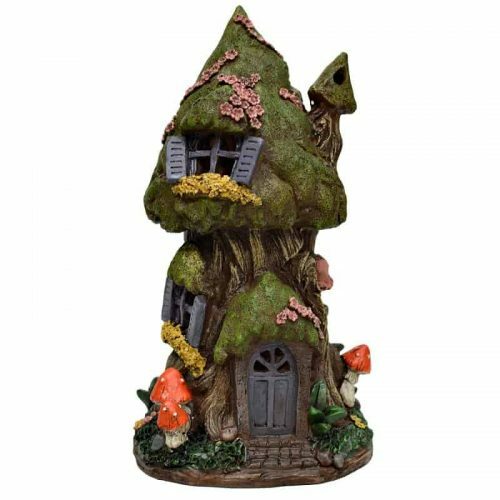 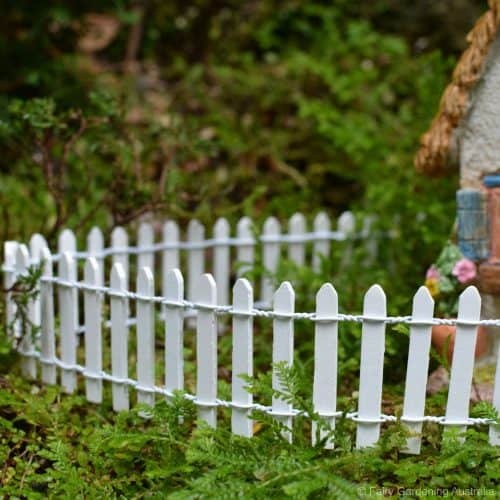 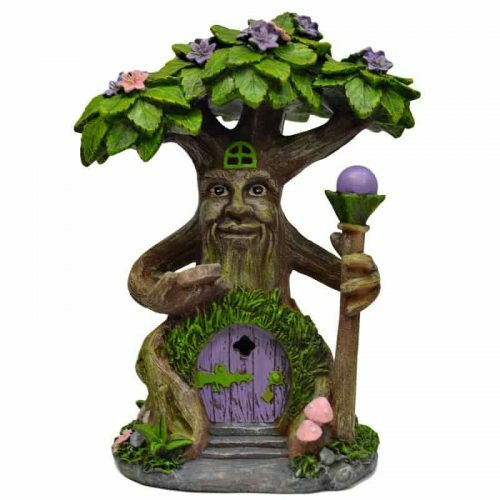 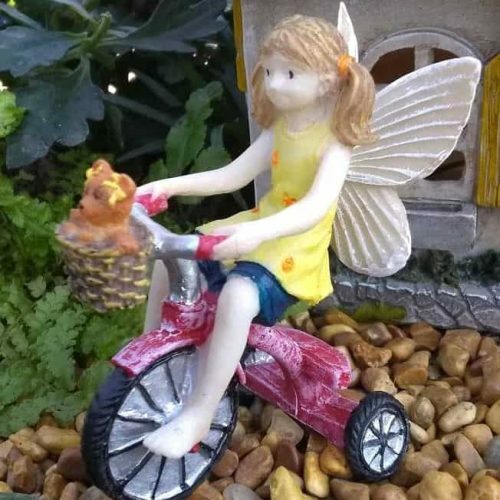 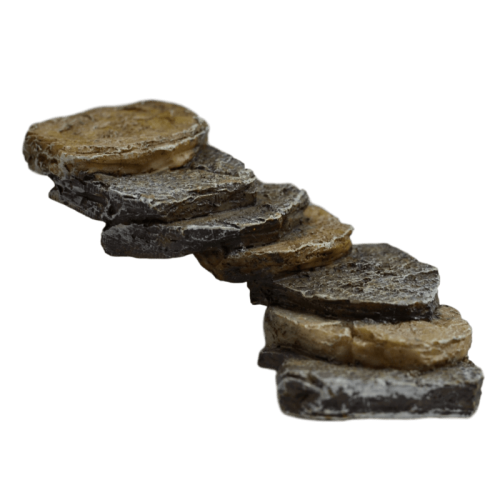 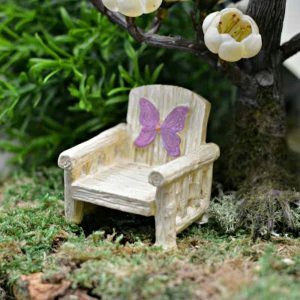 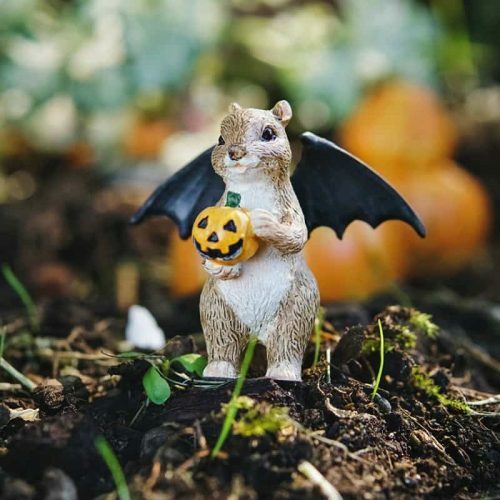 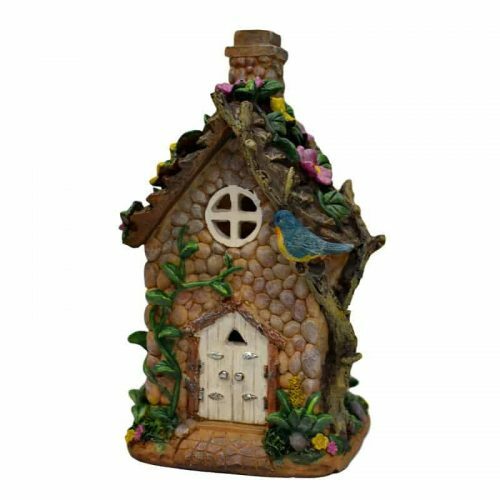 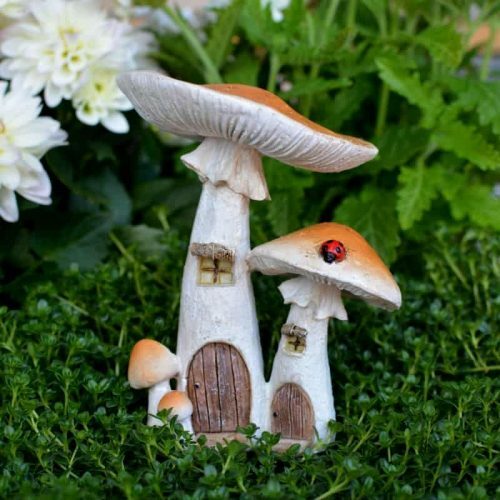 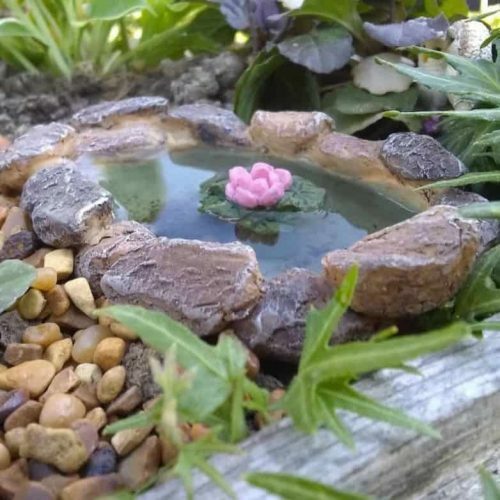 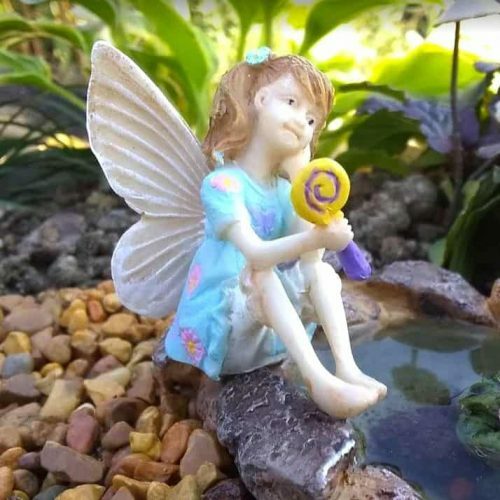 Here you will find all the newest additions to our lovely fairy garden range. 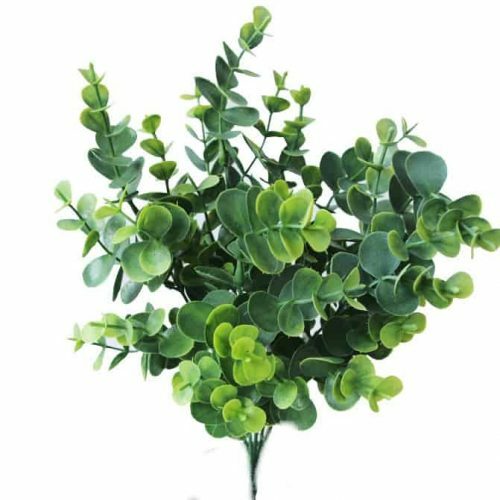 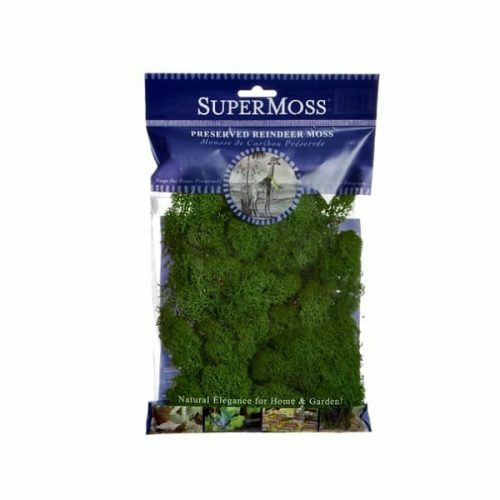 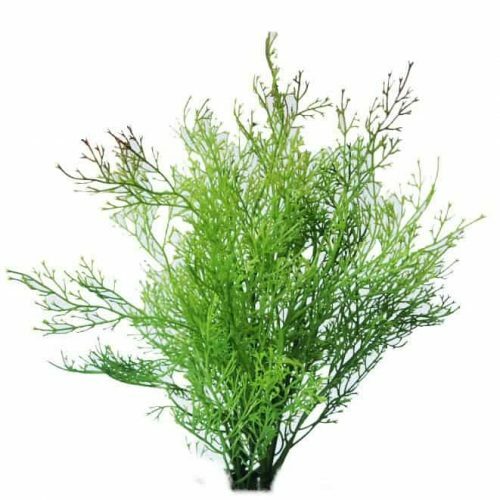 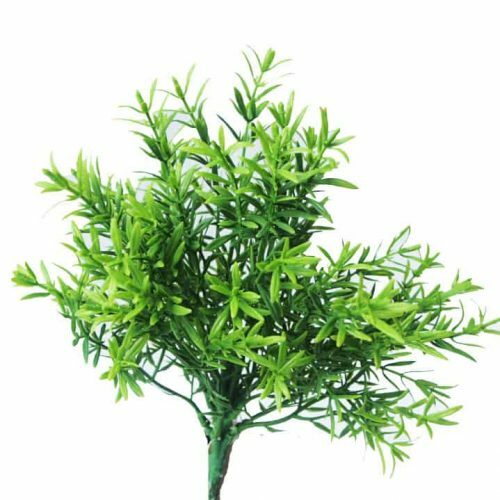 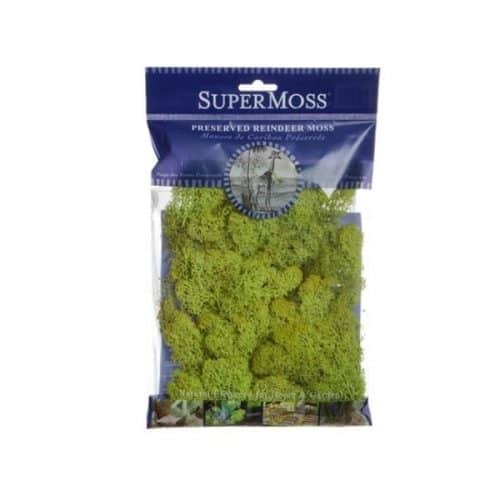 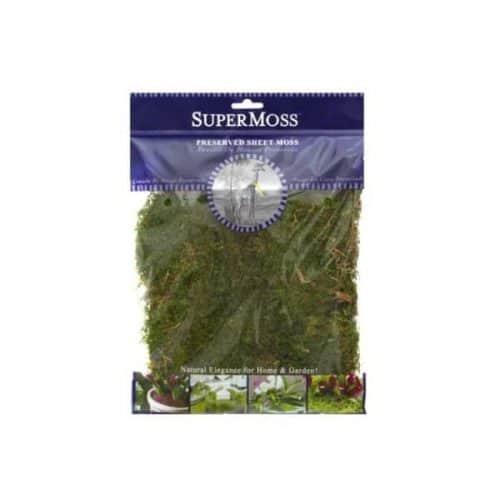 We take great care to source only the best products. Shipments are inspected upon arrival to ensure high quality and consistancy. 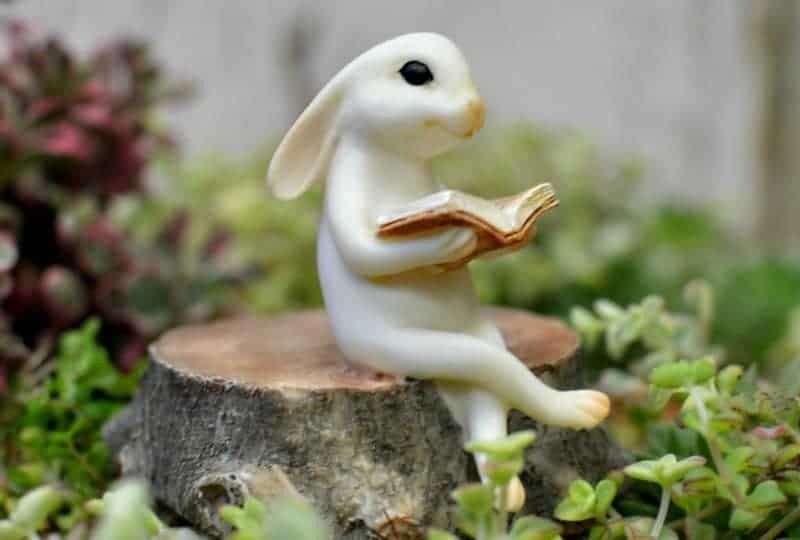 It’s the reason we don’t release pre-sales on products – they won’t appear here until they have met our standards and are on our shelves, ready to ship. 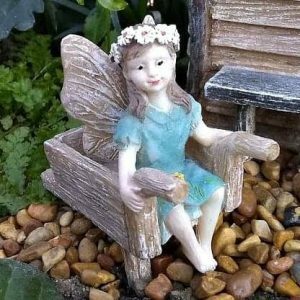 An insiders secret between you and me – I know what is coming over the next six months and it is going to tickle your fairy loving fancy! 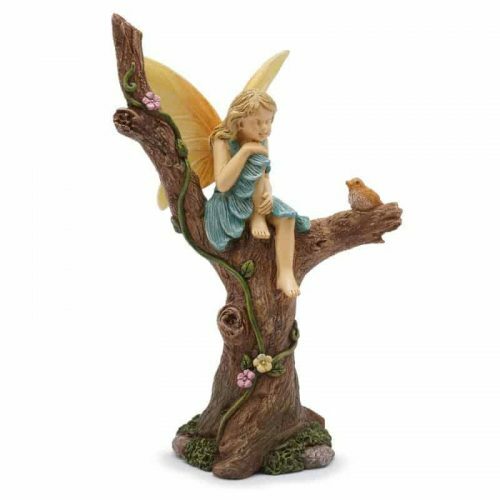 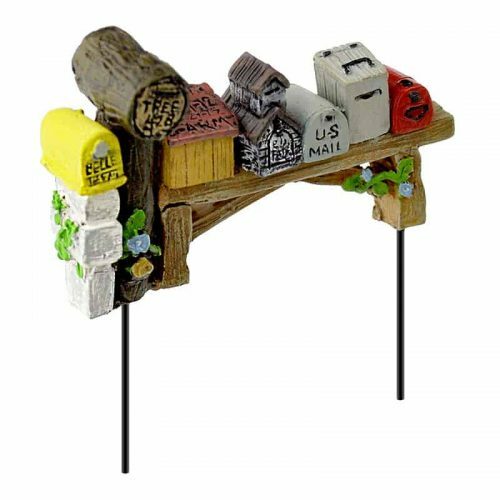 Check back to our new arrivals category often. 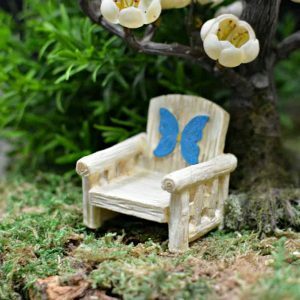 You don’t want to miss the goodness we have in store for you.